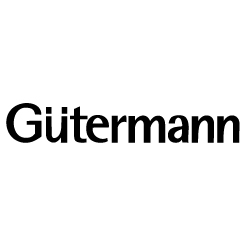 Gütermann Rocailles 9/o: 5385. 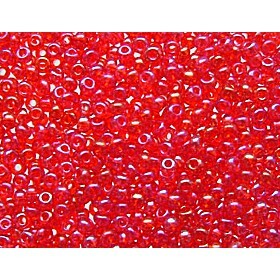 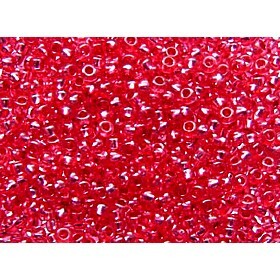 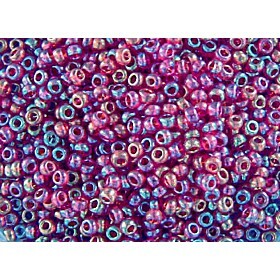 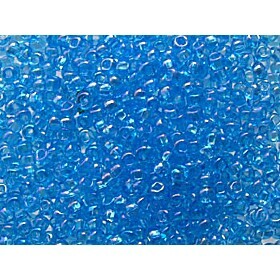 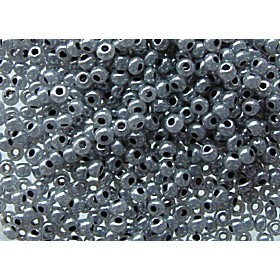 These iridescent purple mix seed beads come in a sturdy reusable plastic tube. 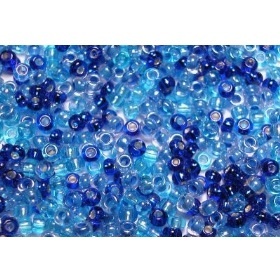 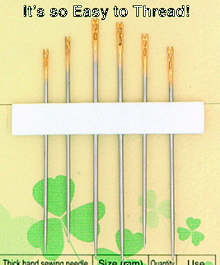 The hole is approximately 0.8 mm.